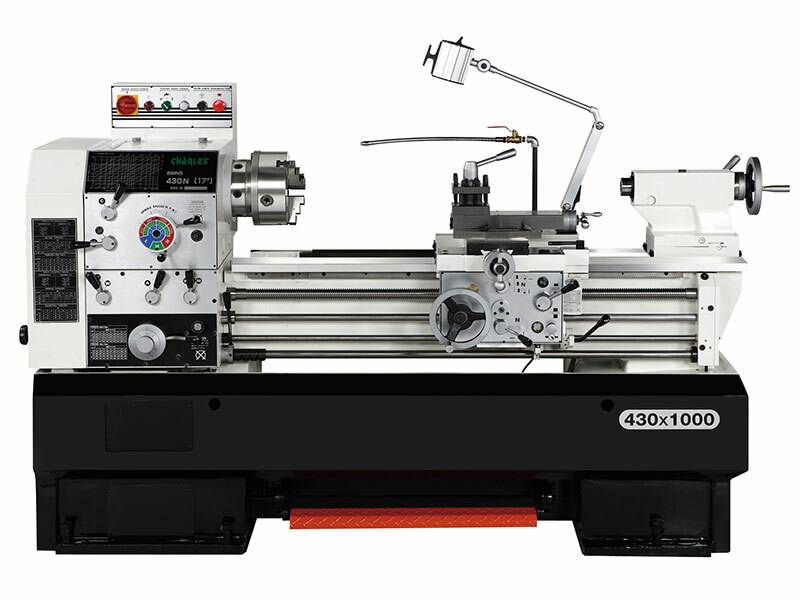 High Speed Precision Lathe - CH-430/500 - CHARLES MACHINE INDUSTRIAL CO., LTD.
58mm spindle bore which allows larger mandrels to be machined. Stand-alone electrical box with overload protection device is easier to maintain and safety. 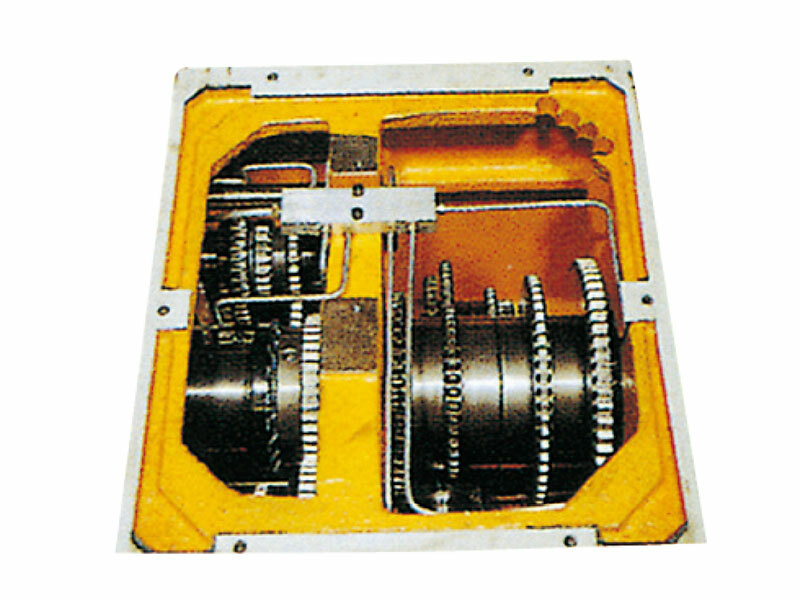 No need to exchange the gear while switching the system by using this common use gearbox which also has advantages like with low noise, safety cutting protection device on gear and using cycling lubrication system. 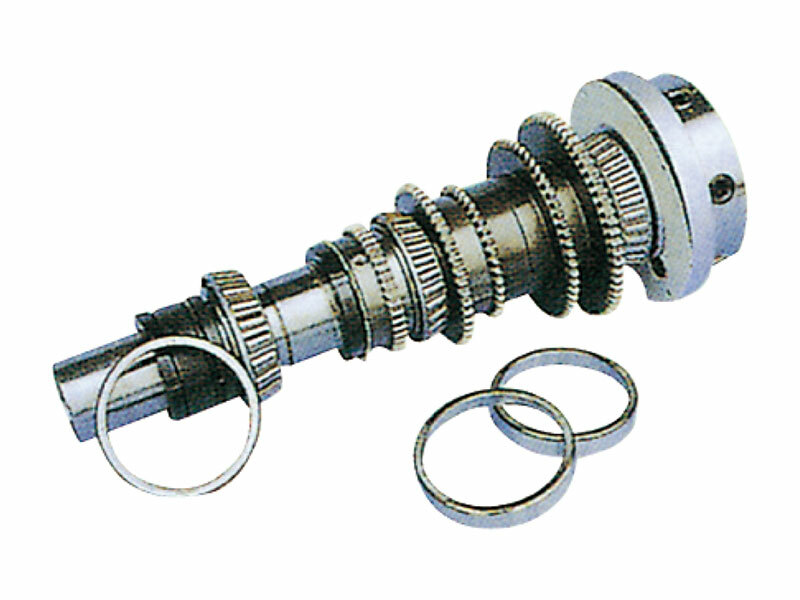 All the gears in headstock are carburized by heat treatment and grinded accurately in order to extend life of lathe. 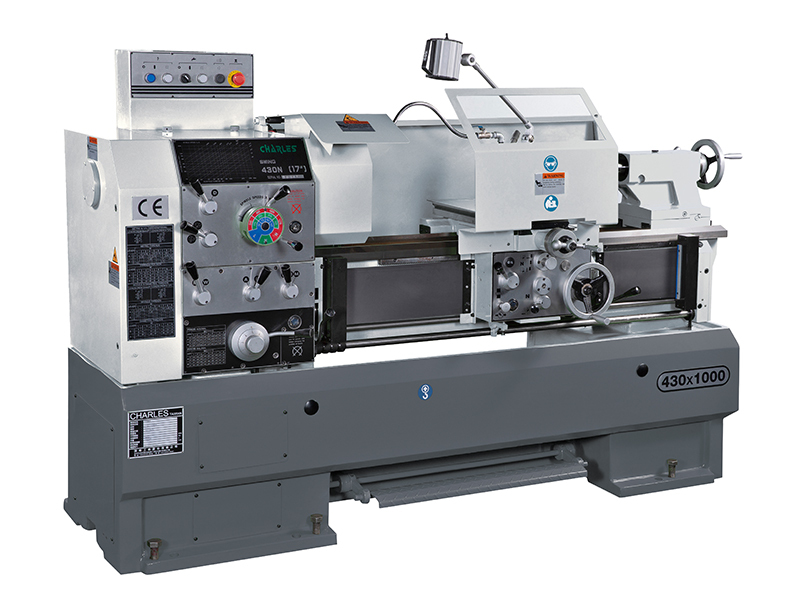 Strong tailstock with larger shaft diameter, special design center and anti-stroke device to prevent the tailstock sleeve dropping off. Closed-type oil immersion system which provides better lubricating results in Apron. 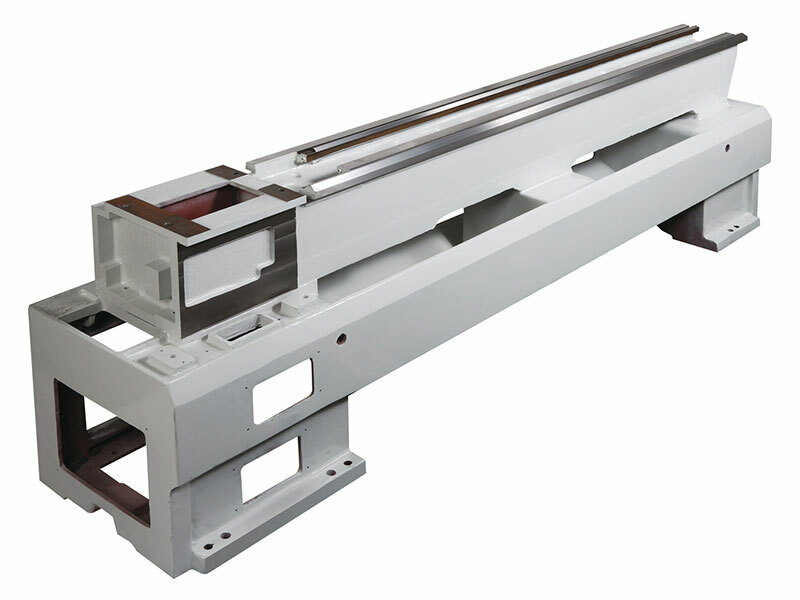 Longer tool holer travel to meet the processing needs. Foundation bed is made by one piece molding and the bed is grinded accurately and made by high-frequency heat treatment. Foot emergency stop device which could also cut off the main power at the same time to ensure the safety of the operator and lathe. Gap could be removed accordingly to machining larger workpieces. Longitudinal feeds mm / rev. Cross feeds mm / rev.